All I can say is, playing good golf is so fun. The past weekend was the golf week am-tour Indiana cup for the two Indiana tours. Think Ryder Cup. We play best ball 2 man scramble then singles. 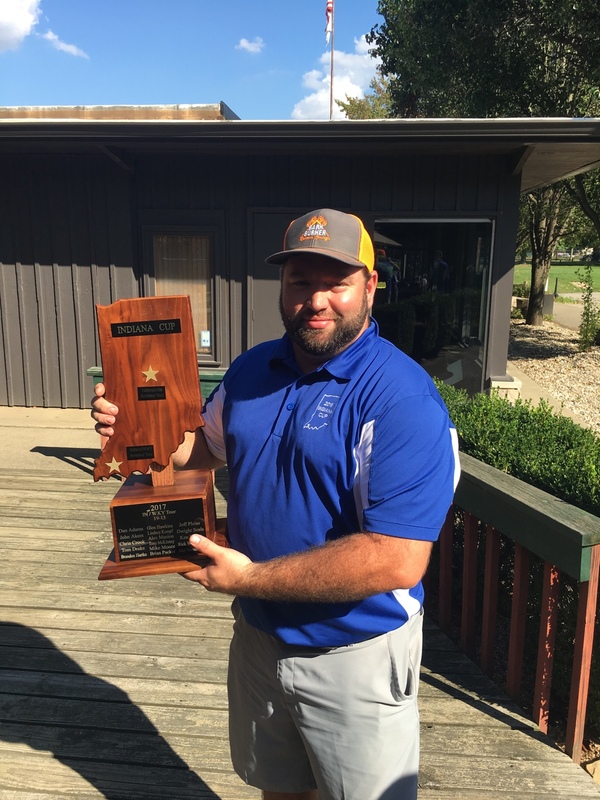 This was my first year ever playing tournament golf and this was the weekend I have been waiting for. I’ll keep it short, but I played awesome. 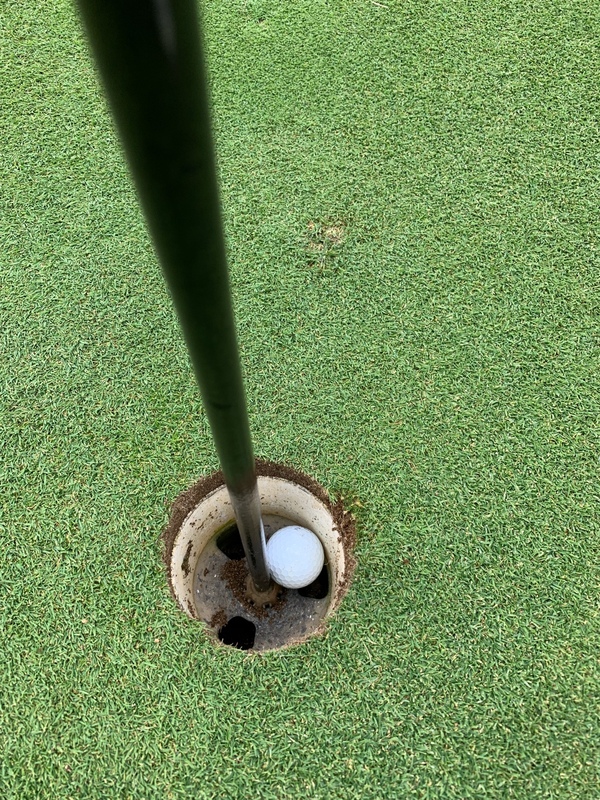 None of my matches made is past 15 holes and the best part was a 141 yard pitching wedge hole out for eagle. I went 3-0 and our team retained the cup. What an awesome weekend. Sorry for the pat on the back, but I have never had so much fun playing golf. We call it a passive brag & there's nothing wrong with it. This is why we play golf - congrats! Good for you from a fellow Hoosier ! Congratulations and well played .